Crystallized ginger is used to make candies, add zest to fruit salads and infuse foods with a rich, sweetened ginger flavor. Although you can make crystallized ginger at home, the time commitment may not be convenient when you're in the middle of a recipe. The amount needed depends on which substitute you choose. 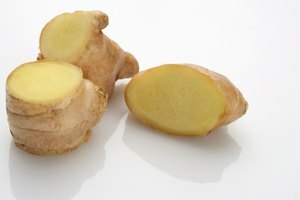 For example, fresh ginger has a more intense flavor than dried, powdered ginger, so you'll need less of the former. 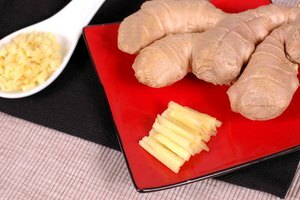 Freshly grated ginger root is the closest substitute for crystallized ginger, both in texture and the size of the ginger pieces or chunks (depending on how finely you chop or grate them). 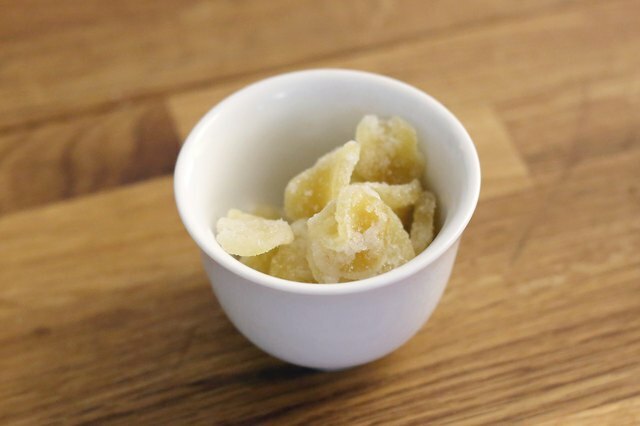 For every 1/2 cup crystallized ginger called for in your recipe, mix 2 tablespoons freshly grated ginger root with 2 tablespoons granulated sugar. When making candies, ice cream or other sweets that call for crystallized ginger, add this substitution at the same time as you would the crystallized ginger. Remember, with any recipe that calls for heating a spice, the longer the spice steeps, the richer the flavor will be. For every 1/2 cup crystallized ginger, mix 4 teaspoons powdered ginger with 4 teaspoons confectioners' sugar. 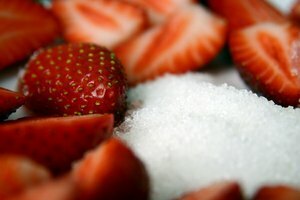 Add 2 teaspoons cold water to the mix, stir and let set for a few minutes to bring out the ginger flavor. 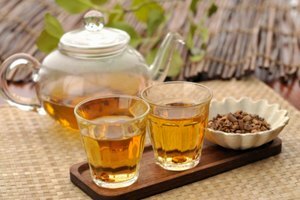 If neither ginger root nor powdered ginger is available, combine 1 teaspoon chopped walnuts with 1 teaspoon chopped pecans, and add 1 teaspoon lemon juice or zest and 1 teaspoon sugar. This mimics the texture of crystallized ginger and lends some of the tang, but it won't have the distinctive ginger flavor. For that, you could add mulled ginger tea. Or, try adding 1 teaspoon ginger extract and 1 teaspoon granulated sugar to the chopped nuts to achieve a chunky, crystallized ginger substitute. Avoid the temptation to substitute ginger candy for crystallized ginger. 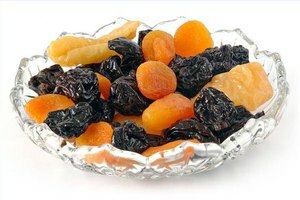 Candy contains additives like pectin and gelatin that can alter the texture and taste of a recipe. Depending on the cooking times, the sugar in ginger candy could also heat to the point that it caramelizes, which affects the recipe, too. Science of Cooking: Can I Substitute Ground Ginger for Crystallized Ginger in a Muffin Recipe?